Sean Gallup/Getty Images for Burda MediaWerner Vogels attends the Digital Life Design (DLD) conference on January 27, 2009 in Munich, Germany. DLD brings together global leaders and creators from the digital world. In late February 2017, a number of large websites across the internet abruptly went down. Community-question-site Quora crashed, as did product management tool Trello, and Amazon’s artificial intelligence assistant Alexa also struggled. 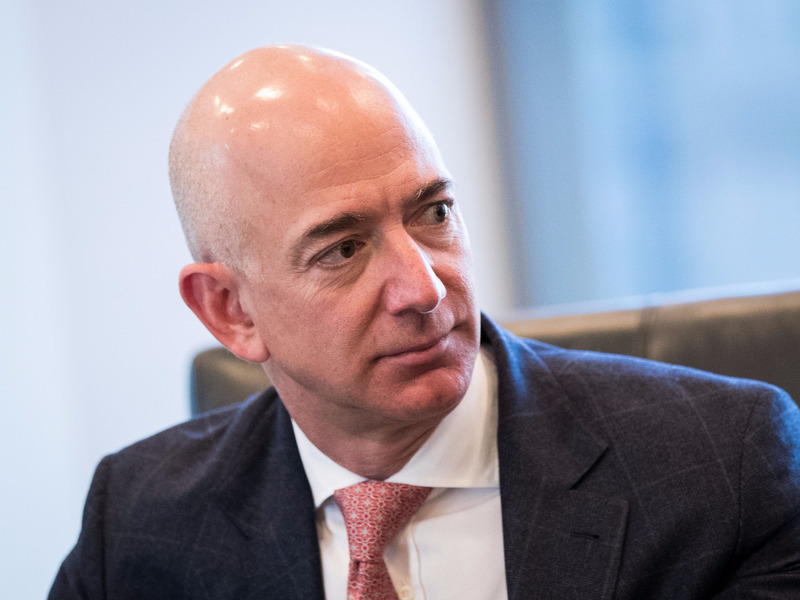 The outage lasted several hours — and Amazon was to blame. 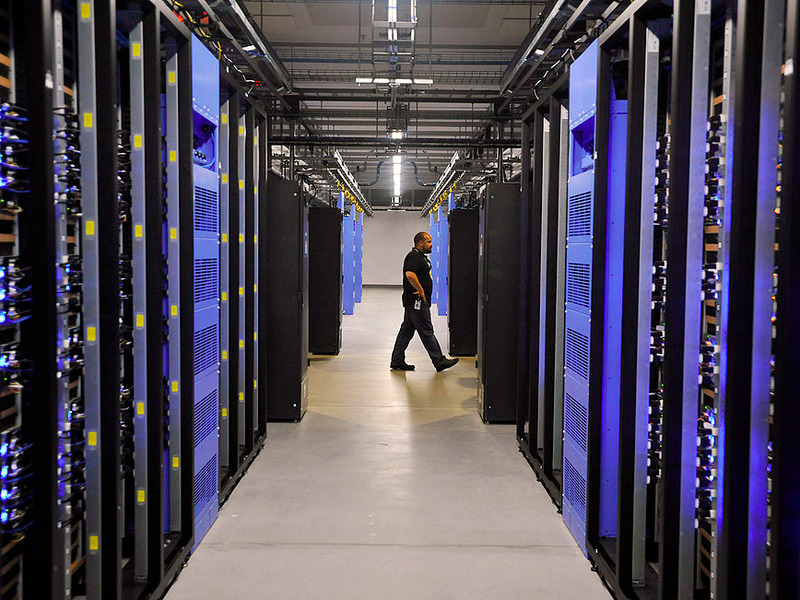 This is because all the affected sites made use of Amazon Web Services (AWS), the cloud web hosting service from the Seattle-based technology giant that now underpins vast swathes of the modern web and hit $US12 billion (£9.3 billion) in revenue last year. The outage lasted several hours, and highlighted the unique vulnerabilities of our digital world: A handful of companies are responsible for maintaining huge swathes of the internet — and when there’s a problem with one of them, thousands of businesses and millions of people can be left unable to work. So what happens inside Amazon when there’s a tech failure of this magnitude? 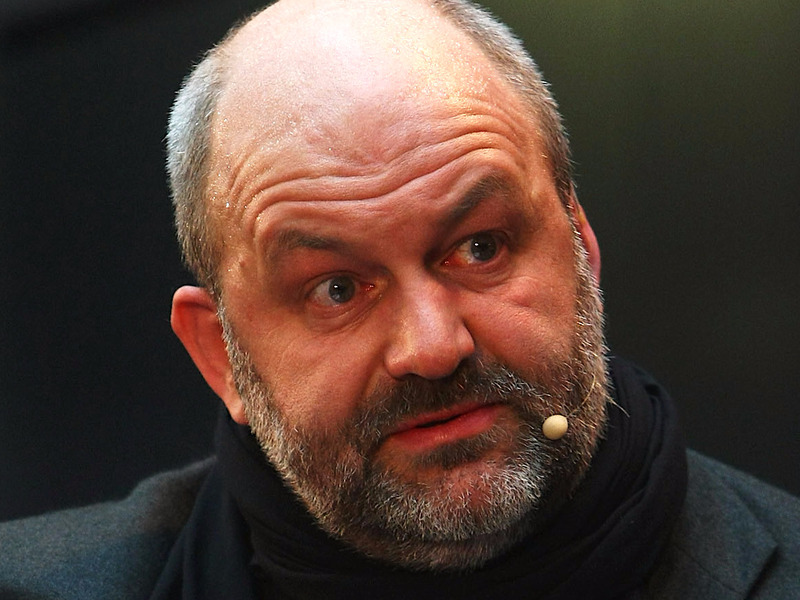 Business Insider sat down with Werner Vogels, the chief technology officer of AWS at the AWS Summit in London in late June to discuss how the company handles it. “[The] first thing that happens is a load of alarms start going off even before your customers are experiencing something,” the Dutch-born executive explained. The Amazon Web Services team then has two urgent tasks: Triage the problem and figure out just what’s going on, while trying to calm the freaking-out customers whose businesses have just gone offline. 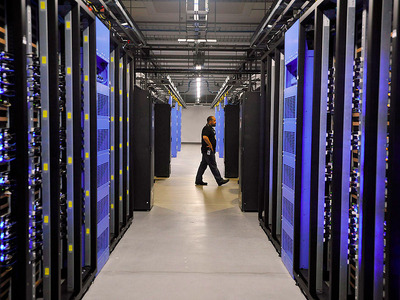 The time of day shouldn’t make a difference to repair efforts: AWS teams work “round the sun,” and there are always demanding customers expecting uptime, whether it’s late-night gaming in Seattle or early-morning financial services firms in Zurich. If there’s a major outage, though, Vogels said “of course” he would expect to be woken up immediately, and the senior management team will continuously track developments. The issue behind the fault in February? Human error. The short version is that an engineer typed the wrong number — causing a chain reaction that ultimately led to a major failure. Once diagnosed, Amazon’s engineers have to go about fixing the problem, while also ensuring other systems do not also buckle under the sudden strain. “You have to sort of start protecting customers, start protecting system, because what happens is so many customers are still using this system, can’t get access to the system, and while you’re trying to repair this you’re still overwhelmed with customers that are still retrying and retrying and retrying. Drew Angerer/Getty ImagesJeff Bezos, chief executive officer of Amazon. This is a key point for Vogels: As you grow and develop, introducing too many points that require human intervention result in points of possible failure. Where possible, automate. Because of what’s at stake, the stakes are far higher for AWS and other cloud providers — Microsoft, Google, IBM, and so on — than ordinary businesses, and the tolerance for major failure is much lower.